Diseases had tiny chance to actually get applied. Changed them from creature version to Trap version (ie. 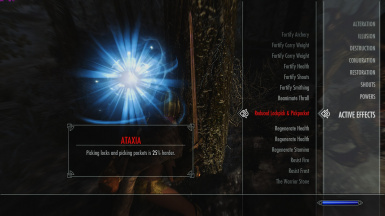 DiseaseAtaxia spell to TrapDiseaseAtaxia) When mod says you picked up a disease on your travels you should now actually have one. Removed a couple of werewolf entries from the formlist that spawns them. Was possible to get level 45 werewolves for a level 1 player. 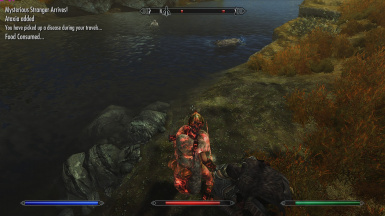 Now just leveled werewolves are used. NEW GAME WILL BE REQUIRED - sorrynotsorry - ....This may not be true.....If you have to update mid save you might be okay. Give your game time to get rid of old stuff, or use save cleaner. Cleaned up Form lists for Food and enemies. 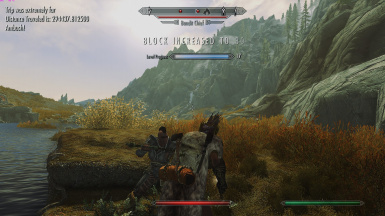 - Enemy lists - removed several from each list - Will be more leveled and less issues. 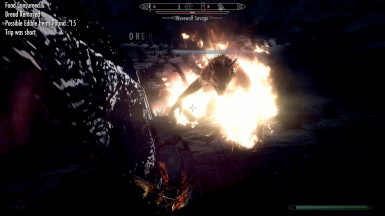 - Enemies sometimes spawned out of sight - which is ok but they would often find something else to fight and not 'ambush' the player. 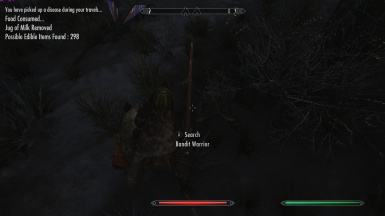 - At destination it does a quick check to see if location is in the list - if it is then ambushes are forbidden. 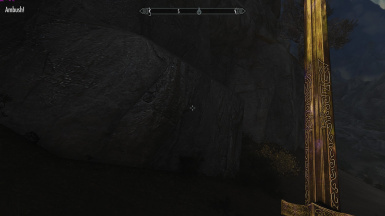 - Included is the Thalmor Embassy, Throat of the World and a few others. 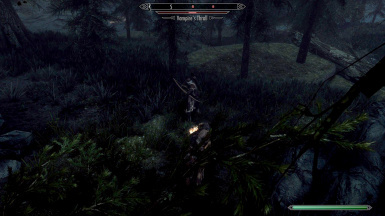 We can add more if there are locations that shouldn't have ambushes. 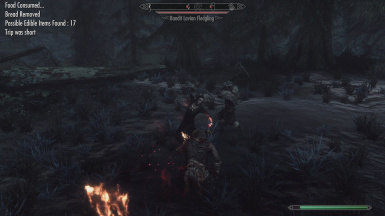 More tweaks and clean up of mod and scripts. Edited wording on menus and notifications for clarity. 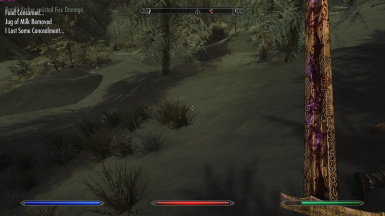 If you know of other locations that ambushes should not or it would not make sense to have ambushes there - let us know! 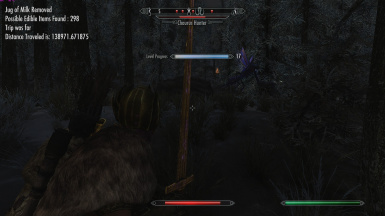 - the mod will now detect when you FT to a Closed city. When this happens you will be pulled out to the Carriage (stables) area. 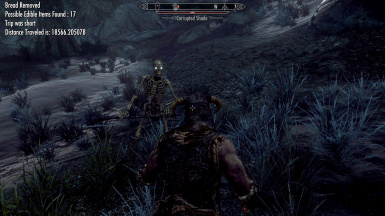 From there the mod will calculate the distance you traveled and an ambush will be made from there. - This is to avoid getting pulled out of city and into the LOD world still technically inside the city worldspace. - Sliders for Percentage settings for Destination, Midway and Origin. 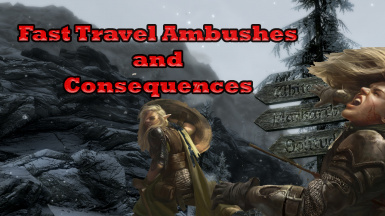 Ambushes can occur near you destination, midway in your travels or all the way back at your origin start point. These percentages can be set to favor ambushes at these points. Default is 50% Destination, 30% Midway, 20% Origin. File 'Realistic Needs and Fast Travel Food Patch' description changed. 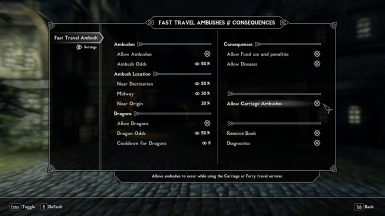 File 'Fast Travel Ambushes and Consequences SE' description changed. File 'Realistic Needs and Fast Travel Food Patch' category changed to Old versions. 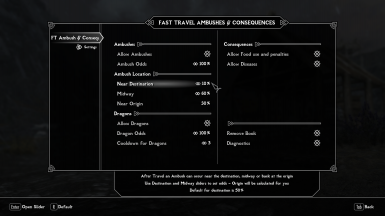 File 'Patch for Fast Travel Consequences and Death is Highly Overrated Redone' category changed to Old versions. File 'Hot Fix 3 - No more Clunking Forks' version changed to Old. File 'Hot Fix 3 - No more Clunking Forks' category changed. File 'hot fix 2' category changed.